To bring organizations and individuals together to find sustainable solutions for sanitation through a platform for corporates, civil society groups, government, financial institutions, media, donors/ bilaterals/ multilaterals, experts etc. 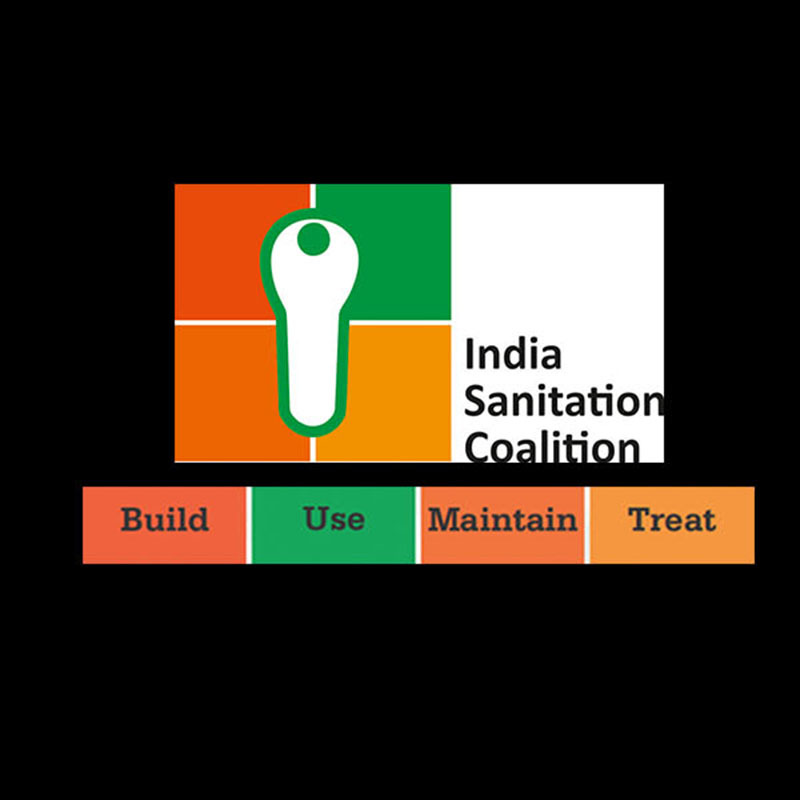 The India Sanitation Coalition aims at bringing together all actors in the sanitation space to drive sustainable sanitation through a partnership mode. While FICCI serves the role of the secretariat of the coalition, the work of the coalition will be carried out by 4 taskforces composed of coalition members. The Coalition was successfully launched on June 25, 2015 at FICCI, New Delhi by Shri Birendra Singh, Hon’ble Minister of Drinking Water and Sanitation and Smt Vijaylaxmi Joshi, Former Secretary, Ministry of Drinking Water and Sanitation, Government of India.